Welcome to Cascade Escapes, your perfect lodging choice near Colorado Springs, Manitou Springs, Woodland Park, and Green Mountain Falls. 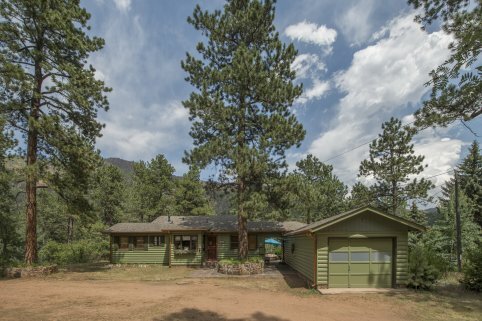 Our vacation cabin and cottage have retained their peaceful and historic qualities by welcoming guests over 18 years to the Ute Pass and Pikes Peak area. Escape to a Rocky Mountain cabin or cottage for your next family vacation. Both of our locations are nestled at the foot of Pikes Peak, and at night you can almost reach up and touch the stars. All of our properties are close to lakes and a must see water fall cascading down rock formations. Open year-around. Basking in crisp air 6,035 feet above sea level, and at the foot of the 14,110-foot Pikes Peak, Colorado Springs is a vibrant city just waiting for you to go play outside. Both properties are smack in the middle of some of Colorado’s most famous attractions. Mountain communities, Colorado’s Gold Medal Waters fishing, hiking and even a waterfall close by round out the experience for friends and family of all ages. Two beautiful properties to choose from. True getaways just minutes from Colorado Springs. The cabin and cottage both are nestled in the woods with pine trees all around. Let the quiet relax you and the nearby attractions keep you entertained. Have a question? We would love to talk with you. The Ramona is tucked away, slightly off the beaten path and away from the noise of downtown Colorado Springs, yet centrally located to all area attractions. 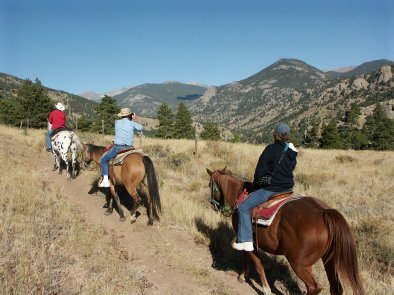 A perfect getaway for a Colorado honeymoon, girl’s getaway or a family friendly mountain getaway. 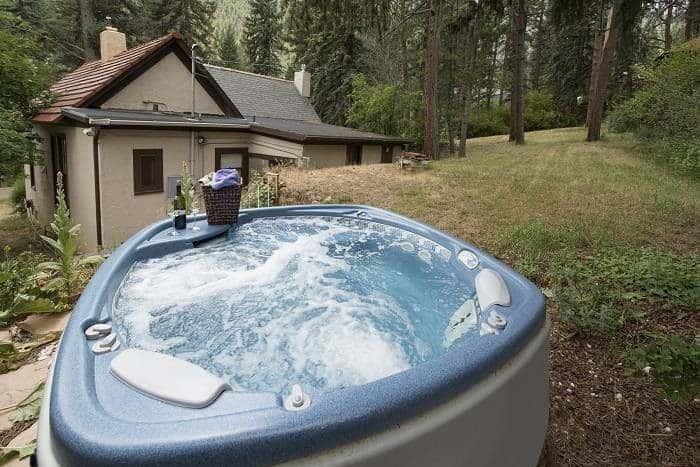 Our Colorado Mountain cabins are perfect for a family vacation, Colorado Honeymoon, romantic weekend, or a getaway retreat for just the girls. Just come to celebrate a special occasion. True getaways just 7 miles west of Colorado Springs. The cabin and cottage both are nestled in the woods with pine trees all around. Let the quiet relax you and the nearby attractions keep you entertained. Have a question? We would love to talk with you. Both properties are in the middle of some of Colorado’s most famous attractions. 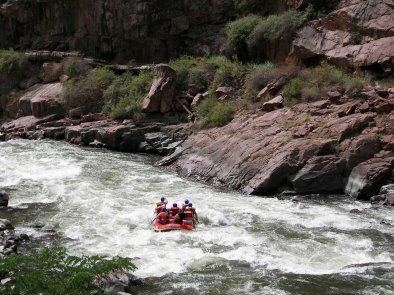 Mountain communities, Colorado’s Gold Medal Waters fishing, hiking and even a waterfall close by round out the experience for friends and family of all ages.